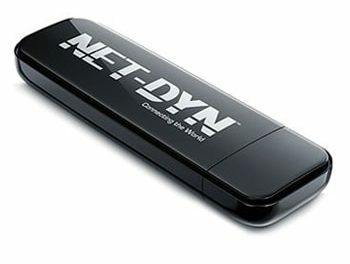 Clearwater, Florida, 2016-Dec-02 — /EPR Network/ — NET-DYN, one of the world’s leading providers of electronic gadgets, was recently awarded the Top-Rated status on Amazon thanks to their Dual Band USB Wireless WiFi Adapter. The revolutionary adapter marketed by the Clearwater, FL business enables internet users up to 100 yards of reliable, outdoor coverage. The dongle, which is compatible with PC and Mac, is also very easy to set up. Users simply plug the adapter in to their respective USB port and install the appropriate driver.